Some restrictions apply. See full contest details and rules here. 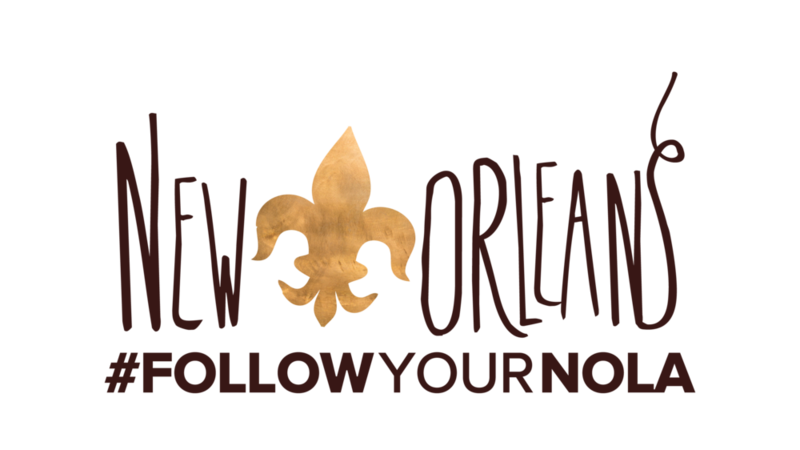 Check out our Out and Proud in New Orleans guide to LGBTQ New Orleans traveling! Sign up with your email address to receive news and updates, including news about contests and giveaways. Thanks so much to all the sponsors of this giveaway. Check out the rest of our New Orleans shenanigans over on our Instagram.